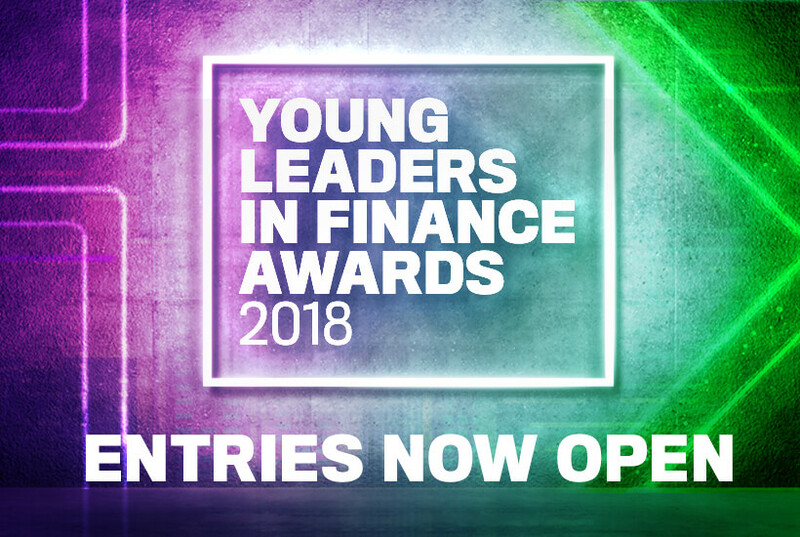 Momentum Media, publisher of SMSF Adviser, is launching the Young Leaders in Finance Awards to showcase emerging talent from across financial services. With a total of 28 awards, the new program will recognise individual and groups across categories including SMSF Adviser of the Year, Accountant of the Year, Financial Adviser of the Year, Investment Manager of the Year and Investment Business Development Leader of the Year. “This is an unprecedented opportunity for our stakeholders across financial services to nominate the rising stars in their business or in their professional networks and foster the next generation of mentors and leaders,” said Jim Hall, director of events and professional development at Momentum Media. “We invite you to nominate a talented young professional who is 30 years of age or under, that you believe has made their mark within financial services and is worthy of recognition. For information about each award category and the basic entry requirements, please click here. To nominate a colleague or peer, please click here. For general program and event information, please click here.